Marsh Landing was developed gradually, over a period of 30 years, by a visionary family who made this development their life’s work. Concern for nature and the environment have always been foremost in the planning and building of our community. This slow pace has allowed our community of 1,000 homes to evolve into a very special place of character and great natural beauty. We are home to many young families, drawn to Ponte Vedra for the excellent school system and superb quality of life. Since opening in 1986, Marsh Landing Country Club has offered their members the premier atmosphere and service that defines the Marsh Landing lifestyle. 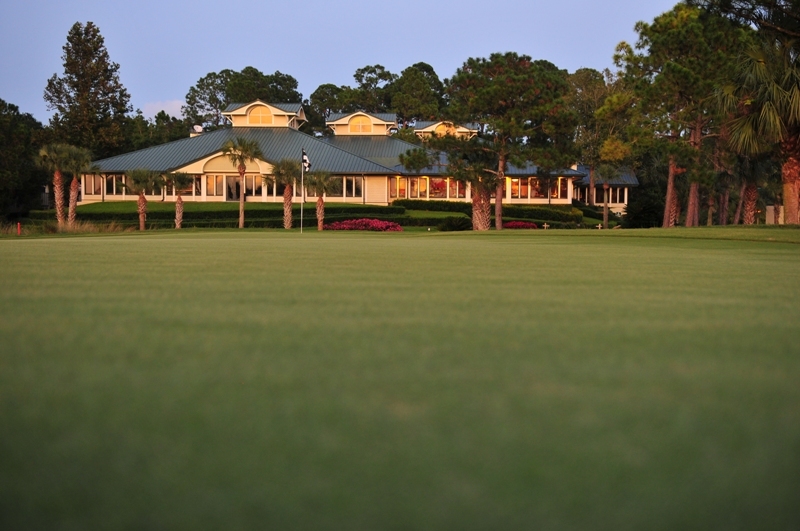 Engaging Ed Seay designed golf course is the centerpiece of the community and a unique addition to the fine courses in the First Coast region. Our par- 72 golf course occupies 6,825 yards throughout pockets of Intacoastal marshes.